Before starting to edit a menu, consider including some advanced menu properties in the customization options. You can easily remove an item from the menu, by simply pressing Remove item. Drag and drop or use Reorder, to change the order of the existing items in the menu. 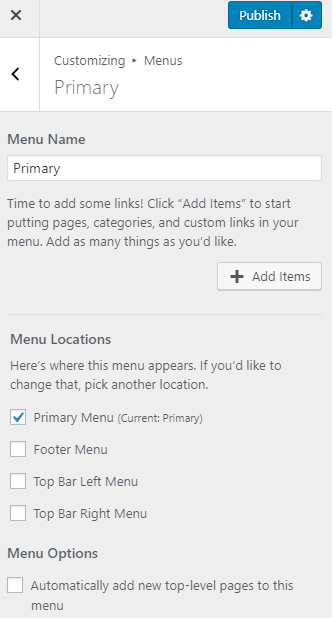 Use Menu Options to regularly update the menu with new items. 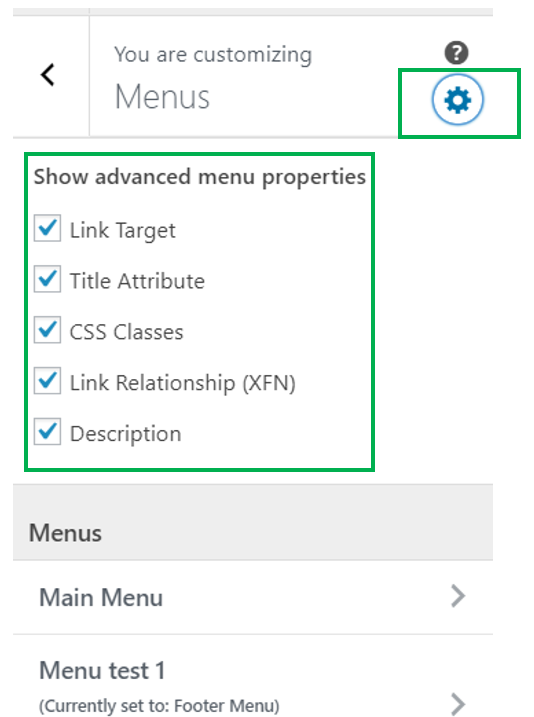 Check the checkbox that says “Automatically add new top-level pages to this menu” to make the menu integrate constant updates.